“On the Record” host Greta Van Susteren hosts “Fox News Reporting: Americans Held Hostage in Iran” on Fox News Channel. 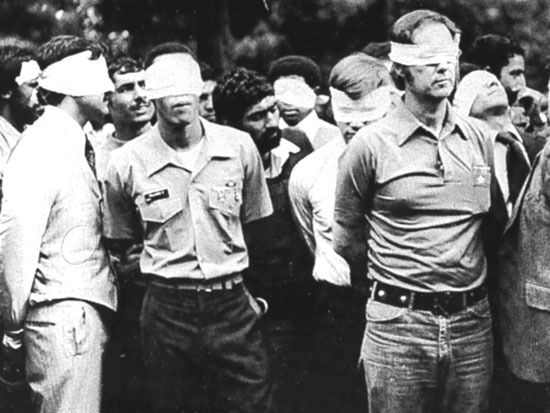 This hour-long exclusive Fox News documentary commemorates the 30th anniversary of the Iranian hostage crisis. On November 4, 1979, America had its first showdown with radical Islam when the U.S. Embassy in Tehran, Iran was stormed by students hoping to stage a three-day sit-in. Initially, the Islamist students’ intent was to protest America’s decision to allow the exiled Shah of Iran to enter the United States for medical treatment. 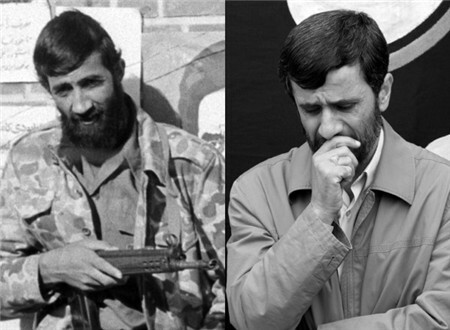 Instead, the ordeal became 444 days of hostage hell for 52 Americans. In this watershed moment in American history, Fox News talks to key players in the crisis and examines how President Jimmy Carter struggled to resolve the crisis in an election year. Among those interviewed include: Former Deputy Secretary of State Warren Christopher; Fox News contributor Bob Beckel, who was Deputy Assiatant to the President during the crisis; White House Chief of Staff James Baker. Several of the hostages, who were released as Ronald Reagan was sworn in as president in January 1981, also relive their frightening days in captivity.